ABOUT the year 1892, i.e., before the famous Parliament of Religions in the World's Fair at Chicago, I was once returning from Bombay to Poona. 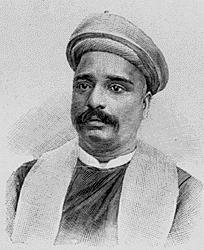 At the Victoria Terminus a Sannyasin entered the carriage I was in. A few Gujarati gentlemen were there to see him off. They made the formal introduction and asked the Sannyasin to reside at my house during his stay at Poona. We reached Poona, and the Sannyasin remained with me for eight or ten days. When asked about his name he only said he was a Sannyasin. He made no public speeches here. At home he would often talk about Advaita philosophy and Vedanta. The Swami avoided mixing with society. There was absolutely no money with him. A deerskin, one or two clothes and a kamandalu were his only possessions. In his travels some one would provide a railway ticket for the desired station. The Swami happened to express a strong hope that as the women in the Maharashtra were not handicapped by the purdah system, it was probable that some of the widows in the higher classes would devote their lives to the spread of spirituality and religion alone like the old yogis of the Buddhist period. The Swami also believed like me that the Shrimad Bhagavad Gita did not preach renunciation but urged every one to work unattached and without the desire for fruits of the work. I was at that time a member of the Deccan Club in the Hirabag which used to hold weekly meetings. At one of these meetings the Swami accompanied me. That evening the late Kashinath Govind Nath made a fine speech on a philosophical subject. No one had to say anything. But the Swami rose and spoke in fluent English presenting the other aspect of the subject very lucidly. Every one there was thus convinced of his high abilities. The Swami left Poona very soon after this. 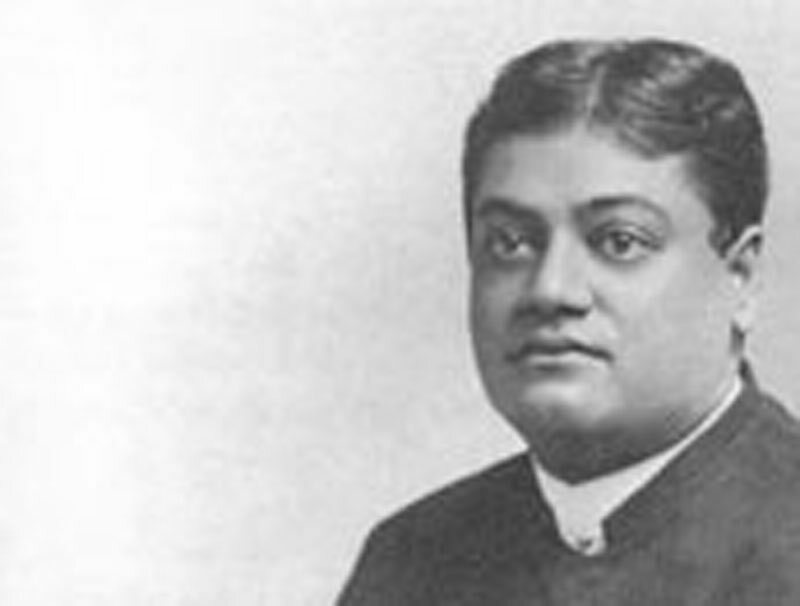 Two or three years thereafter Swami Vivekananda returned to India with world-wide fame owing to his grand success at the Parliament of Religions and also after that both in England and America. He received an address wherever he went and on every one of such occasions he made a thrilling reply. I happened to see his likeness in some of the newspapers, and from the similarity of features I thought that the Swami who had resided at my house must have been the same. I wrote to him accordingly inquiring if my inference was correct and requesting him to kindly pay a visit to Poona on his way to Calcutta. I received a fervent reply in which the Swami frankly admitted that he was the same Sannyasin and expressed his regret at not being able to visit Poona then. This letter is not available. It must have been destroyed along with many others, public and private, after the close of the Kesari Prosecution of 1897. Once after this, during one of the Congress sessions at Calcutta, I had gone with some friends to see the Belur Math of the Ramakrishna Mission. There Swami Vivekananda received us very cordially. We took tea. In the course of the conversation Swamiji happened to remark somewhat in a jocular spirit that it would be better if I renounced the world and took up his work in Bengal while he would go and continue the same in Maharashtra. "One does not carry," he said, "the same influence in one's own province as in a distant one."